In November 2015, the city of Rotterdam invited entrepreneurs, citizens and students for two co-creation sessions to help define its social media strategy. In concert with HatRabbits, over a thousand ideas were produced and summarized in six main themes: listening, engaging, informing, connecting, responding and inspiring. 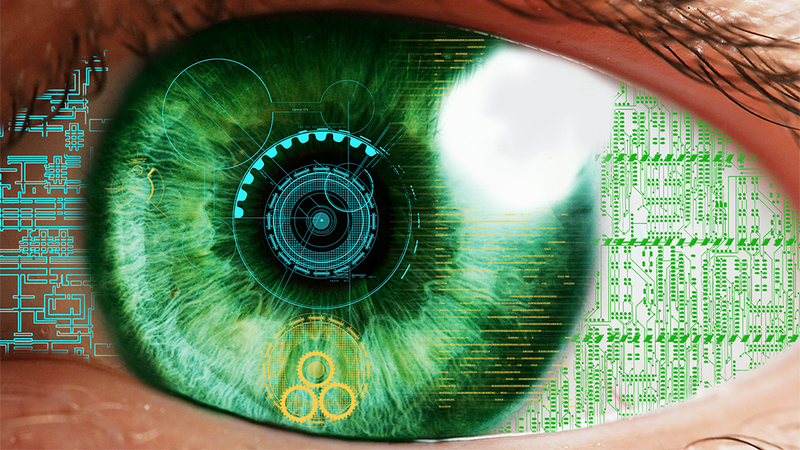 The outcome of the sessions was shared with a number of experts in the field, who were asked to provide their view and help finetune the strategy. I was happy to be one of them. 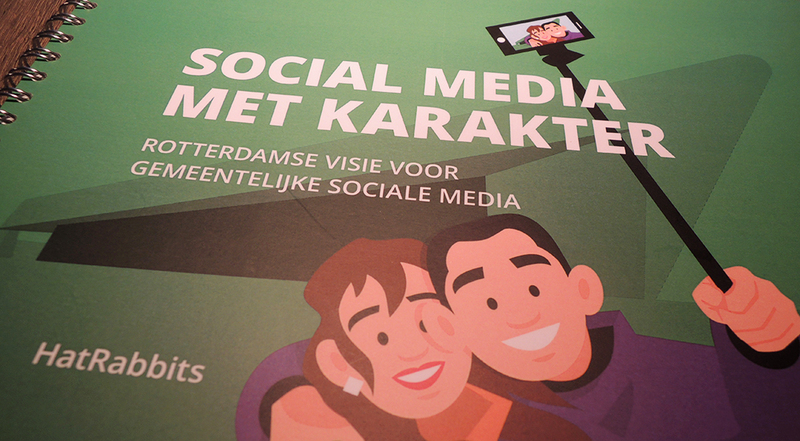 In 2016, Rotterdam and HatRabbits concluded the initiative by publishing an internal booklet with the city’s vision, titled ‘Social Media with Character’.